Have you come across the concept of cyber-ranges before? Cyber-ranges have arisen from the growing need to educate people about the way cybercrime works. 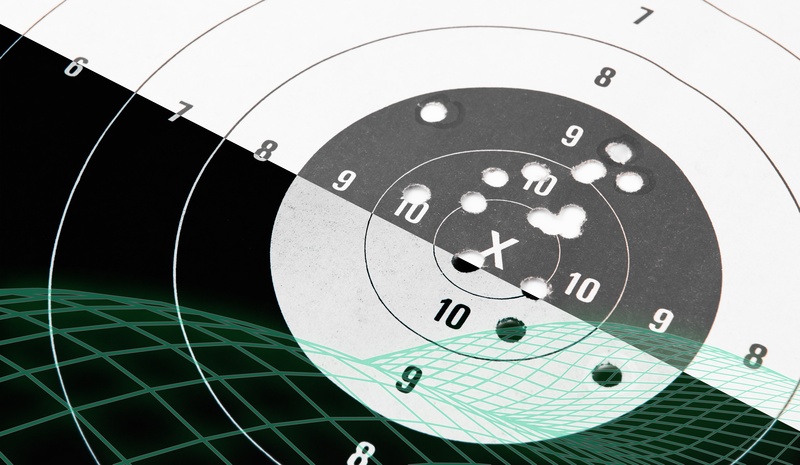 The name of this new type of training serviceis derived from shooting ranges - safe places where people go to fire guns at targets - because a cyber-range is a safe environment for practising cybercrime defence. Businesses spend millions of dollars every year on network and cyber security, yet they continue to lose millions. You have to ask why? Can your team answer this question: Why is Cybersecurity important to me? 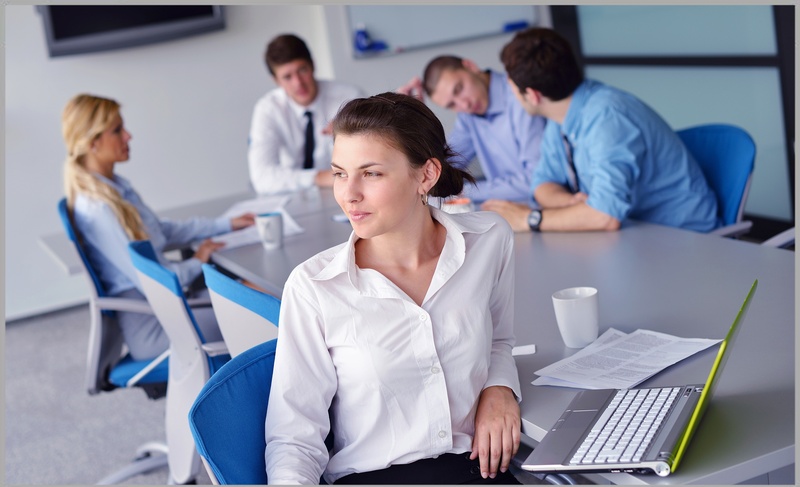 Good internal communications are essential to the smooth operation of every organisation. 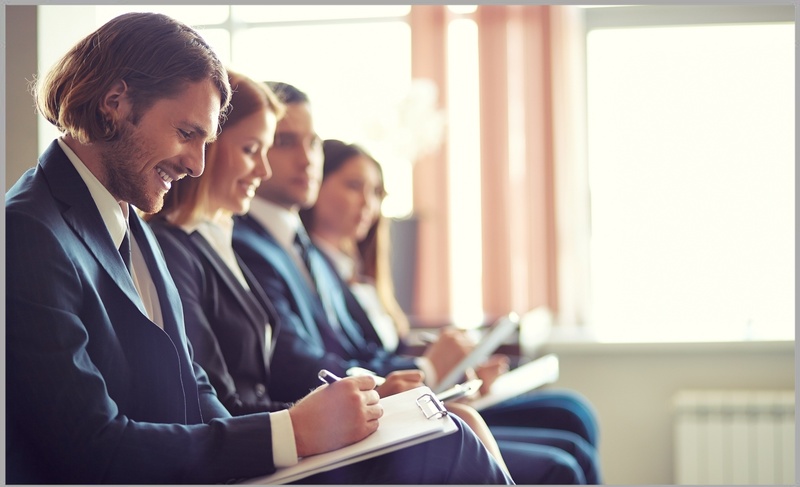 Often the responsibility of department heads, particularly those in human resources and marketing, the effective implementation of communication strategies falls to every function of an organisation.